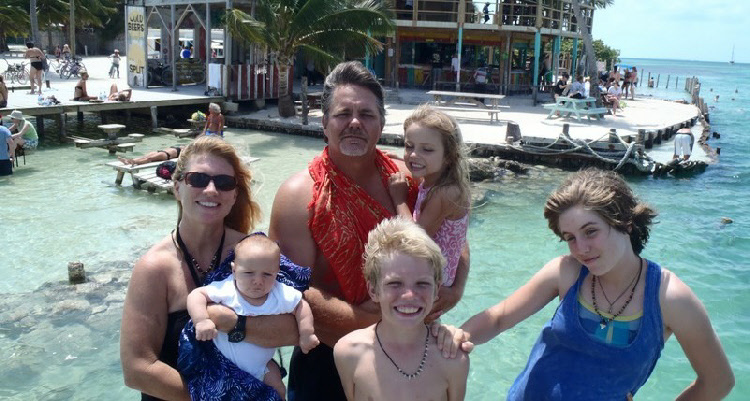 This entry was posted in Belize, San Ignacio, Belize, Travel Belize, Uncategorized and tagged Barton Creek Belize, Barton Creek Outpost, mennonites in Belize. Bookmark the permalink. Wonderful, heartfelt accounting of a group of people I have been acquainted with since my early childhood in Manitoba. Thank you for the memories of your neighbourhood. I believe they are right in their assessment of what truly is valuable at any stage of mankinds progress. If I could just get rid of the rum and cigars i partake of daily, well I probably still would only be able to admire their lifestyle. great post! I have seen mennonite men, women and children working their fields, driving their buggies or walking down a long dusty road during my visits to Belize, but the description of their lives brought a longing in my heart. I pray that our present-day folks could experience the love and “family” that these people live every day. Thanks Jim, I more than enjoyed this. I’ll ask around about the geese. I do not think they are from Upper Barton Creek though, I could be wrong. I asked at market this morning, and it seems they’re from LOWER, not Upper Barton Creek… how close is that to you? A well told story. It really demonstrates man’s ability to live well without technology, i.e., the iPhone,iPad,computers,electricity,emails. etcetc. Thanks for sharing. The world today is scatter-brained and amusing itself to death. Your neighbors give new meaning to “going against the flow”! Another enjoyable read, Jim. Thanks. There is something to be learned for sure. You might try a Facebook search and look for Belize Expats. Good luck.